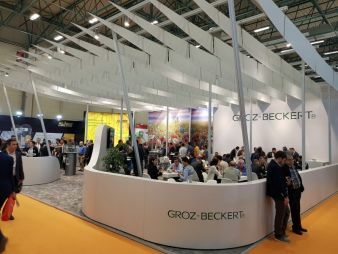 Groz-Beckert to look back at highly successful ITM 2018 trade fair in Istanbul and was delighted to welcome more than 2,000 visitors at their booth. From 14 to 17 April 2018 the Textile Machinery Exhibition (ITM) in Istanbul, Turkey, attracted visitors from all over the world. During the four exhibition days Groz-Beckert showcasing the products and services of their product areas Knitting, Weaving, Nonwovens and Carding. With a share of 89 percent, most of the visitors to the Groz-Beckert booth were from Turkey. The second largest group was from Uzbekistan and the Islamic Republic of Iran placed third. For Groz-Beckert, the ITM 2018 in Istanbul resulted in many interesting discussions and new incentives, and was a resounding success. The product area Knitting put the emphasis on the interaction of needles and system parts. Transparent knitting and warp knitting machines gave visitors unique insights into the interplay of all components. 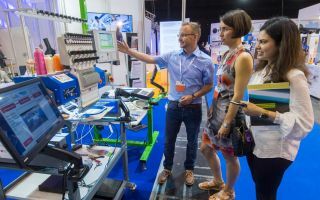 The "CircularKnit" exhibit showcased the productivity and variety of the Groz-Beckert product range by presenting the interplay between cylinder, needles and system parts for different technologies. 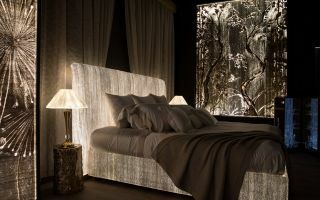 Two other "transparent" machines from the legwear and warp knitting fields rounded off the product presentation. Each of the four acrylic glass machines had individually removable elements for detailed viewing. A special highlight at the booth was the live presentation of Groz-Beckerts online Customer Portal Knitting, which offers an enhanced digital product catalog as well as a lot of information about the Knitting technologies. Additionally, the platform is equipped with an easily accessible, permanently growing knowledge data base. In the product area Weaving, Groz-Beckert among others presented the quick and universal warp tying machine KnotMaster AS/3 at the ITM. With four tying methods, single knots, automatic repetition, doubles detector and yarn break detector the high-performance knotting machine provides many useful features and, with its widespread range of applications, it is one of the bestsellers among the standard versions. In the product area Felting, the jet strip model HyTec P occupied center stage. Its improved handling through optimized elasticity leads to a higher service life of the jet strip. Furthermore, the higher scratch resistance of HyTec P prevents it from damages when being inserted into the machine. The product area Carding highlighted SiroLock as well as EvoStep doffer and worker wires at the ITM. Together they guarantee a homogeneous fiber distribution and minimized fiber consumption in the nonwovens process. 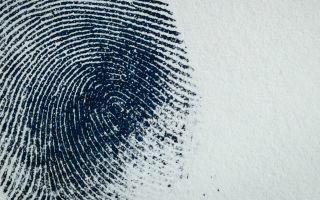 For the spinning industry, the product area Carding showcased a special doffer wire for synthetic fibers with a rib of 0.70 mm and 520 PPSI for the processing of microfibers. In addition to that, Carding exhibited revolving tops and stationary flats.